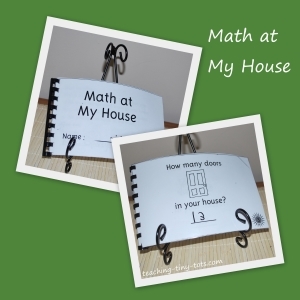 A Take Home Counting Book for your Classroom. Here is a fun book for children to take home and practice counting! Laminate all the pages so that its easy to wipe clean and send home a dry erase marker to write with. Velobinder to make the flaps. Laminating pages will make this book last the entire year. Print your sentences and cut pages. Laminate and bind with a velobinder. Send home with a dry erase marker with book in a Ziplock or Class Book Bag. How many doors in your house? How many windows in your house? How many pets in your house? Tables, chairs, beds, pictures on the wall, lamps, rooms, lights, are some suggestions for pages. You could make a simple book with other topics. Make a simple chart for children and when they have accumulated the information they can make their own book. This would not need to be laminated but just filled in and taken home to keep. Visit to the Zoo: How many elephants, giraffes, tigers, etc? Weather: How many days of sunshine, rain, cloudy weather? 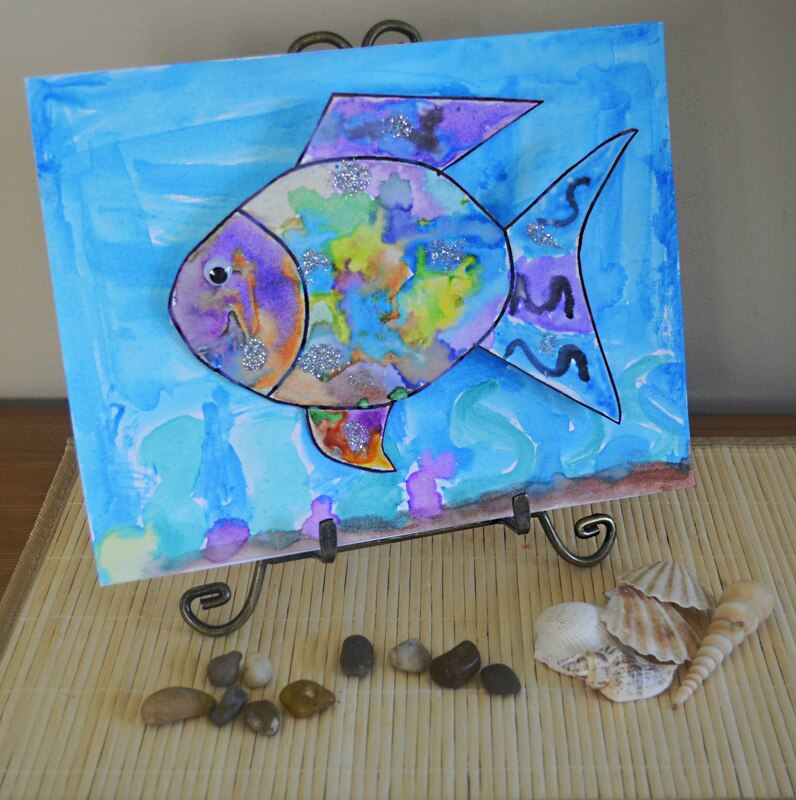 Great for the beginning of preschool or kindergarten to learn names! Cute book to send home with children. Make a touch and feel number book to help reinforce number identification as well as number concepts.